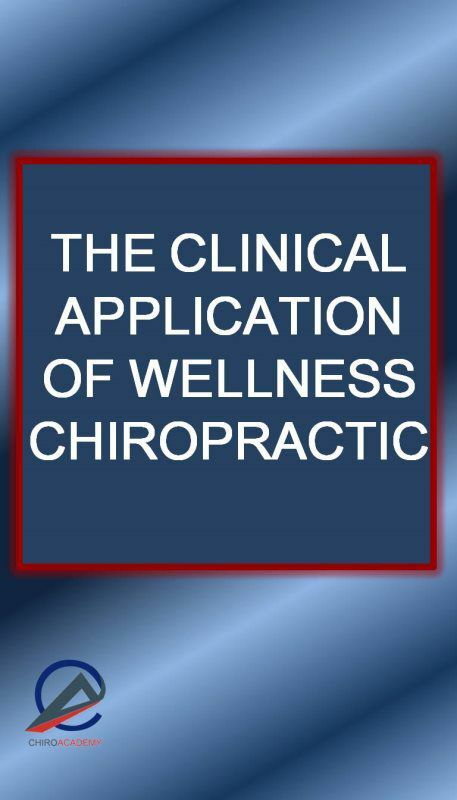 "The Clinical Application of Wellness Chiropractic"
This course is a game changer. It is responsible for shaping the consciousness of chiropractors, chiropractic leaders, chiropractic coaches and the wellness chiropractic movement. 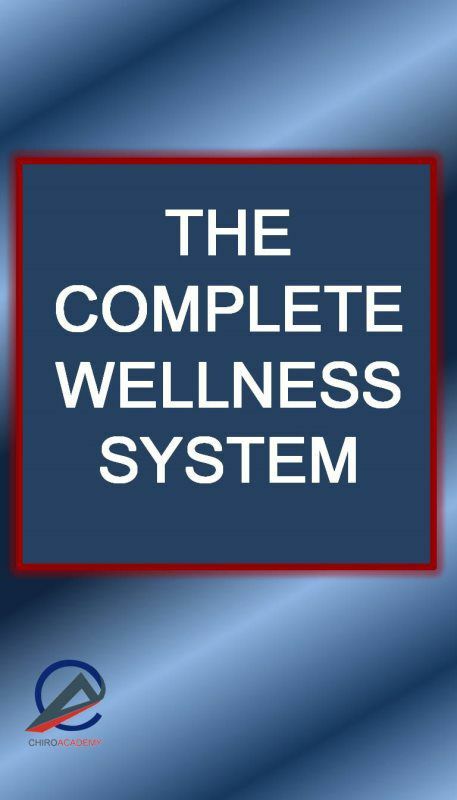 This course includes substantial new content as compared to the Clinical Application of Wellness Chiropractic that was taught years ago. Once your chiropractic consciousness is aligned with your purpose, we will ignite your passion and drive your practice forward with new levels of certainty. 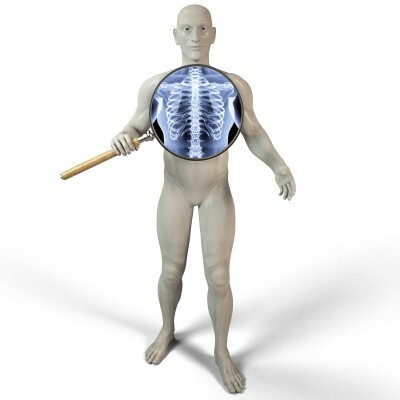 You will be introduced to a new model of subluxation and the science that supports it. "We've cracked the Subluxation Code!" Your idea of subluxation will never be the same again and as a consequence your role and value as a chiropractor will be greatly expanded. We will explore the latest science in Wellness Chiropractic and how to apply it clinically into your practice. 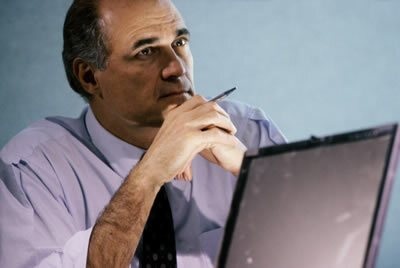 Have you ever felt lost when determining how often and how long you should see a patient? Do you decrease patient visit frequency when you see some improvement in symptoms or do you base the frequency on sound clinical findings? 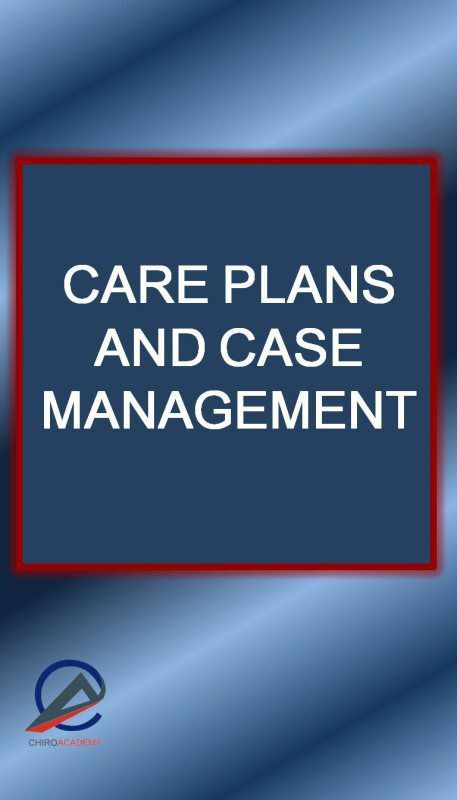 We will explore exactly how frequent and long a care plan should be. 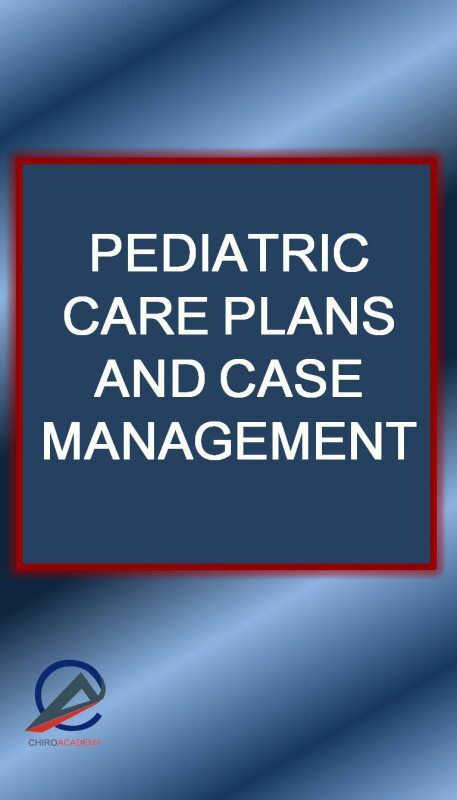 We will define clinical outcomes for each phase of care and discuss case management in a wellness model. What value is your chiropractic story if you can't apply it or communicate it? We will explore tried-and-true methods of communication that will guarantee your success in shifting the consciousness of your patients from a disease model to a chiropractic wellness model. We have always said, "If they only knew what we knew, they would do what we do." They will! Practice transformation at every level. Are you up to the challenge? We are! Our goal is for you to develop a new chiropractic consciousness, supported by sound science with the ability to implement it and communicate it in a clinical setting. Welcome to a new reality of chiropractic practice, a practice reality that is congruent, a wellness reality that society is begging for and a patient reality that produces chiropractic miracles. The chiroAcademy is offering the very first course of it's kind. Dr. Gandolfi has solved the riddle of Care Plans and Case Management and it's based entirely on Chiropractic Science. Doctors have begged Dr. Gandolfi to teach this information for years. Well, here it is. "Maximizing Your Child's Health Potential"
anywhere from once per week to once a month in their practice. Parents will make it a priority to have their children under care! It includes the compelling science, philosphy and stories behind Pediatric Chiropractic. Your patients will beg you to check their kids for subluxations. Come join chiropractors from around the world on this unique opportunity to grow your pediatric practice. Investment in a lifetime of wellness based families. 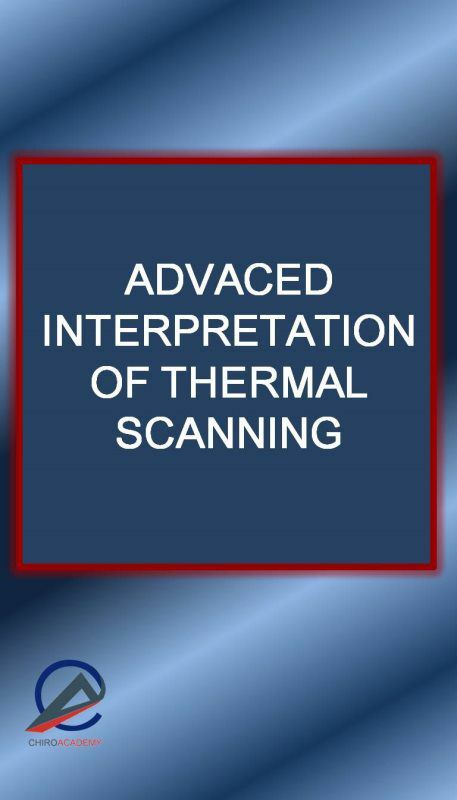 Dr. Gandolfi taught the very first advanced Interpretation of thermal scanning course over 13 years ago. Dr. Gandolfi will cover amazing information and communication of thermal imaging for the chiropractic practice. A must for those who use or are thinking about using thermal imaging in their practice. You will never look at your thermal scans the same again. This course will have a profound impact on your practice and create immense value for your care. 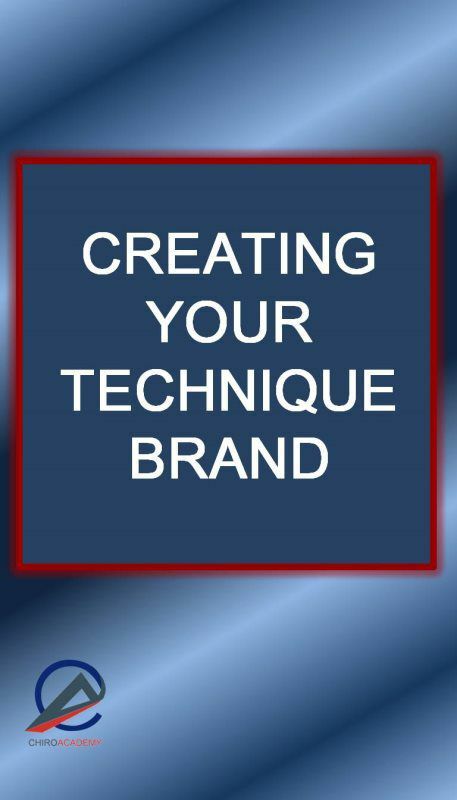 Create technique brand and have patients flooding to your practice from miles away. This is the secret to having patients drive any distance and pay any fee for your services. A path out of insurance dependency. Every doctor has a technique brand, find and communicate yours. When you do, you will have more patients than you can serve. This training will last between 45-60 minutes and the results will last a lifetime.